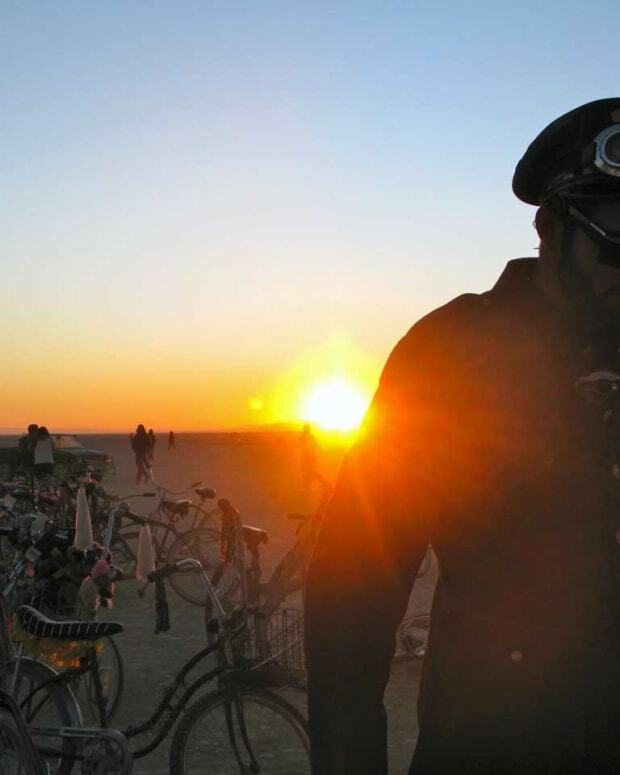 Burning Man may not be the monument to obscurity that its attendees have come to love for much longer if some of the marketing around this year&apos;s edition is any indicator. Last week saw the unveiling of Rock Star Librarian&apos;s Music Guide, and in the time since it&apos;s come to light that the event&apos;s organizers have arranged for a YouTube live stream of this year&apos;s "Man Build." Each year, a several-story figure of a man is erected at the epicenter of the Burning Man gathering - and then set ablaze in a symbolic gesture. This year, the theme of the "man build" is "Da Vinci&apos;s Workshop," as it portrays a modern-day interpretation of the iconic painter&apos;s "Vitruvian Man" drawing. 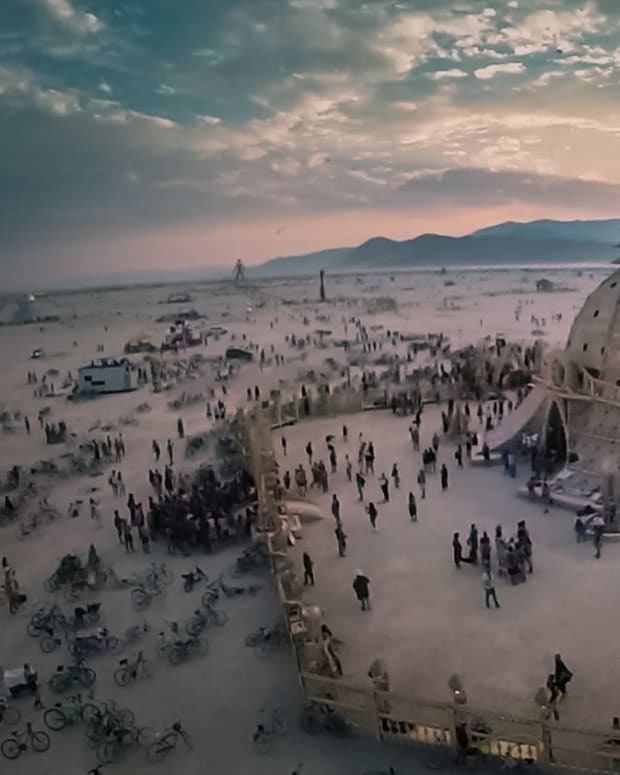 The live footage streaming on Burning Man&apos;s YouTube channel currently consists of a still shot of the build site, with the description: "Welcome to the Burning Man live stream. It&apos;s only gonna keep getting better..."
Burning Man kicked off last Sunday, August 28th, and will extend through Monday, September 5th. Over 70,000 revelers are expected to attend the 2016 edition of the festival.